Gene Kelly: A Life in Music combines the music of a live symphony orchestra with clips from some of Gene Kelly’s most iconic films, including Singin’ in the Rain, An American in Paris, Brigadoon, Summer Stock, Les Girls, It’s Always Fair Weather, his joyful dance with Jerry the Mouse in Anchors Aweigh, plus rarely- seen footage from television specials and rare broadcasts. 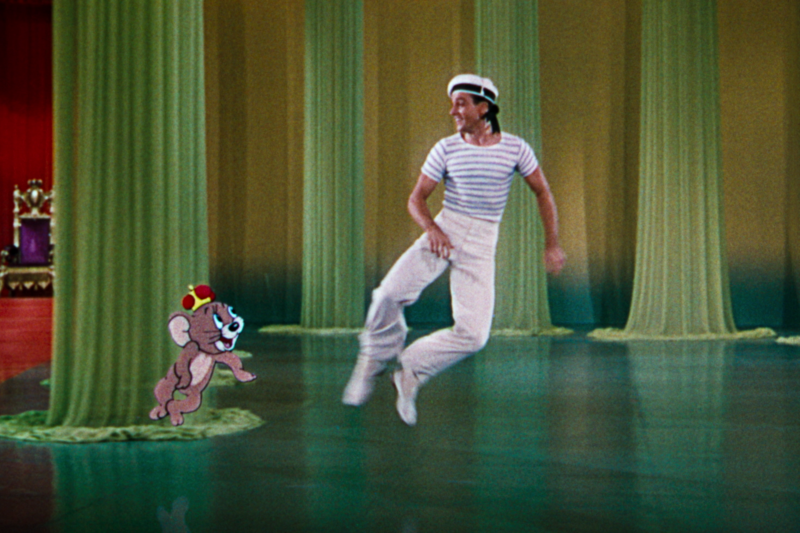 Written and hosted by Kelly’s wife and biographer, Patricia Ward Kelly, this show offers a unique look into Gene Kelly’s own insights and behind-the-scenes stories about the making of these memorable works. Patricia Ward Kelly’s project Gene Kelly A Life in Music is represented worldwide by Tanja Dorn at Dorn Music. The approved materials are not to be altered or shortened without the management’s permission. Please replace older versions. Patricia Ward Kelly offers a unique perspective on classic film and Hollywood. As the wife and biographer of legendary dancer, director, choreographer Gene Kelly, she brings a rare and very intimate portrait of the artist to the stage in the two shows she’s written about her late husband’s life. Hailed as „trenchant as well as endearingly entertaining“ by the Hollywood Reporter, Mrs. Kelly is a sought-after presenter and performer. Having recorded her husband’s words nearly every day for over a decade, she takes audiences behind the scenes, revealing little-known sides of the man and his work. 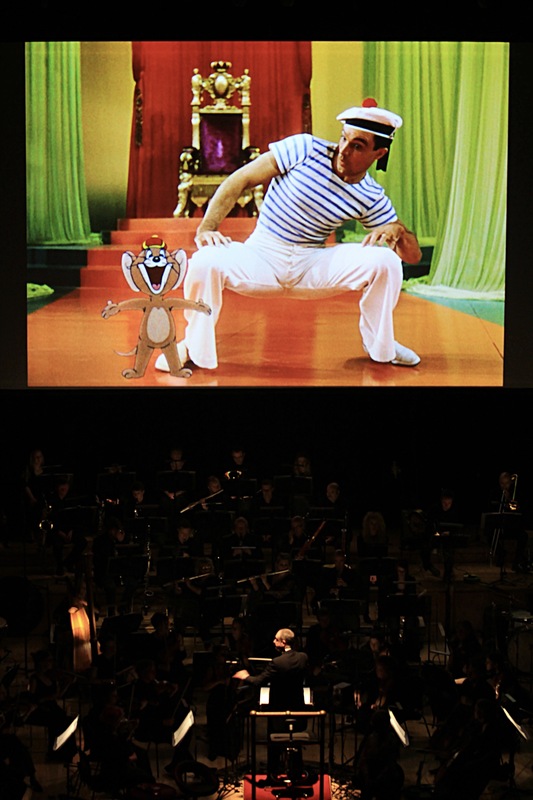 Mrs. Kelly’s current project, Gene Kelly: A Life in Music, features restored film clips, including the Jerry the Mouse sequence, newly re-orchestrated parts for full symphony orchestra, and engaging personal stories. Mrs. Kelly, who wrote the show, appears as the night’s host and narrator. The show premiered with the Royal Scottish National Orchestra in April 2018, and features a second performance in Canada this season. Mrs. Kelly’s first one woman show Gene Kelly: The Legacy has performed in venues across the US and Europe since it premiered at the Academy of Motion Pictures and began touring. The show had a sold-out run at the Pasadena Playhouse in 2014. Through the tour, she has expanded Gene Kelly’s reach through anecdotes about his life and their time together. The show features rare artifacts and archival material that tell the story of Kelly’s creative process, and has been huge success at connecting the film and dance worlds. Mrs. Kelly frequently appears on Turner Classic Movies and PBS and is often featured in talk backs and Q&A sessions following special screenings of Singin’ in the Rain, On The Town, American in Paris and other Gene Kelly classics. Currently, Mrs. Kelly serves as Trustee of The Gene Kelly Image Trust and Creative Director of The Gene Kelly Legacy, Inc., a corporation established for the worldwide celebration of Kelly’s artistry. She lives in Los Angeles where she can be found buried amidst rows of filing cabinets in the Gene Kelly Archives that she curates and where she is completing the memoir about her late husband. She loves travel, dance, opera, jazz, classical music, her dogs Francesco and Isabella, and frequently hosts dinners for scores of itinerant young dancers and actors with meals she prepares on a hot plate and her toaster oven.